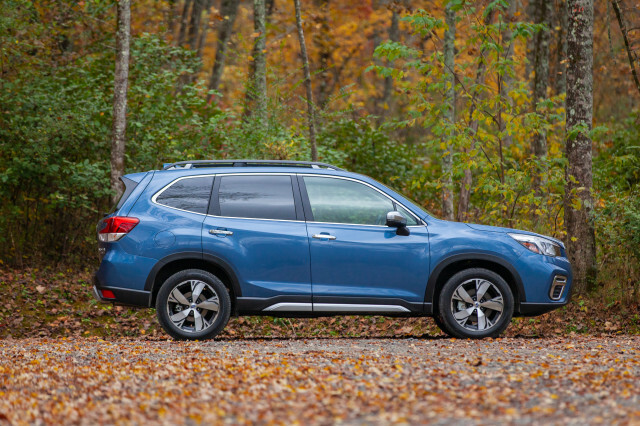 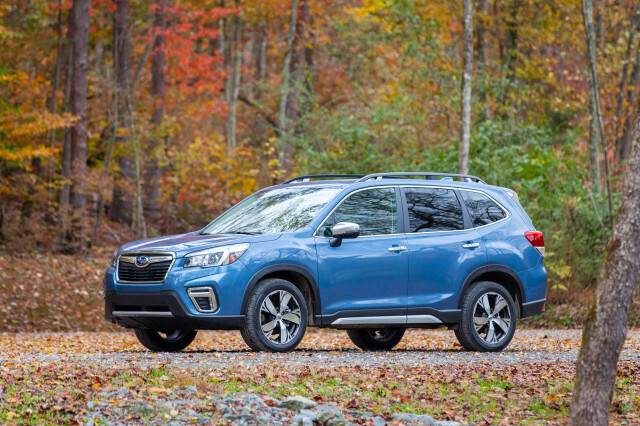 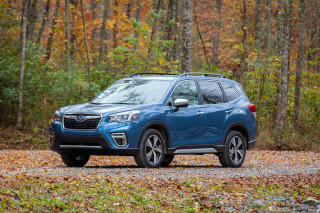 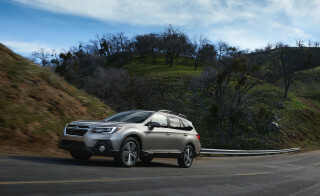 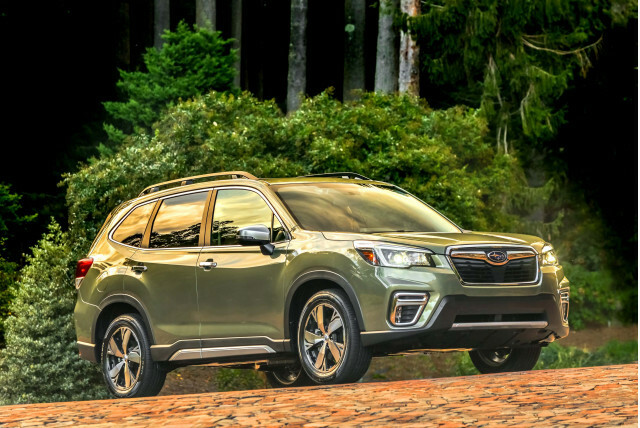 Rivals have attempted to imitate the 2019 Subaru Outback, but they haven’t bested it yet. 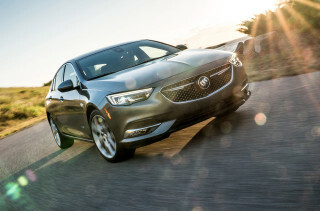 The Buick Regal TourX tries with its roomy interior and strong turbo-4, but it’s expensive to begin with and pricier yet with the safety tech Subaru makes standard. 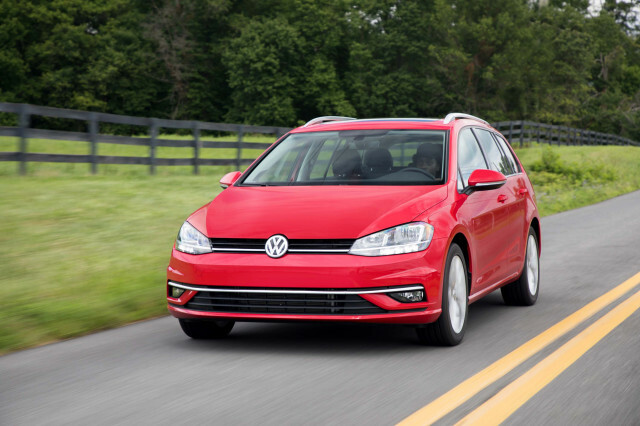 The smaller VW Golf Alltrack costs about as much as an Outback and delivers some nice touches and a punchy turbocharged engine, but it lacks the roomy interior and breadth of trim levels. 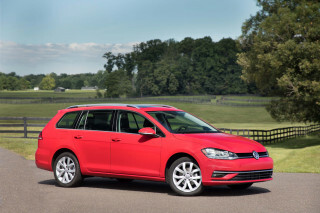 Audi’s A4 Allroad is positioned as an upscale Outback and it mostly succeeds. 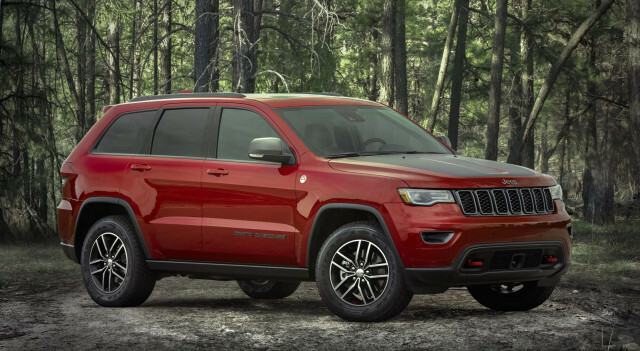 Just be prepared to spend a lot more. 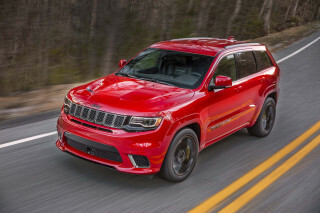 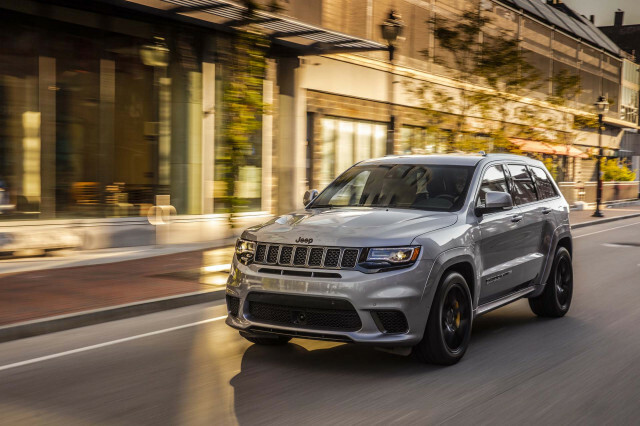 Traditional SUV buyers may be attracted to the Jeep Grand Cherokee, a well-priced SUV that comes up short in crash-testing. 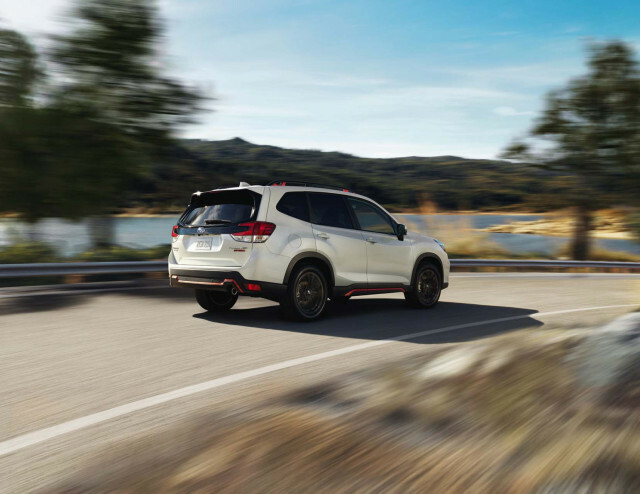 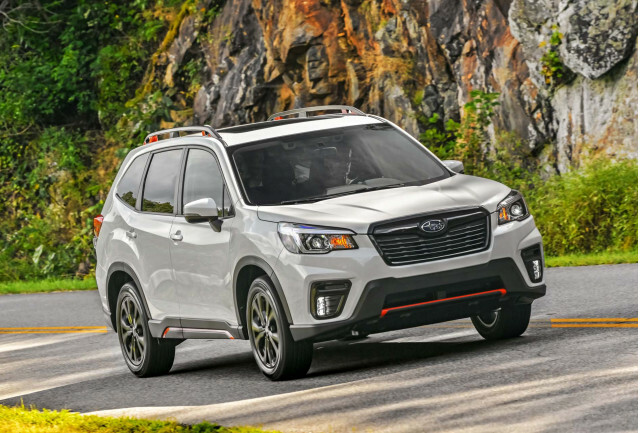 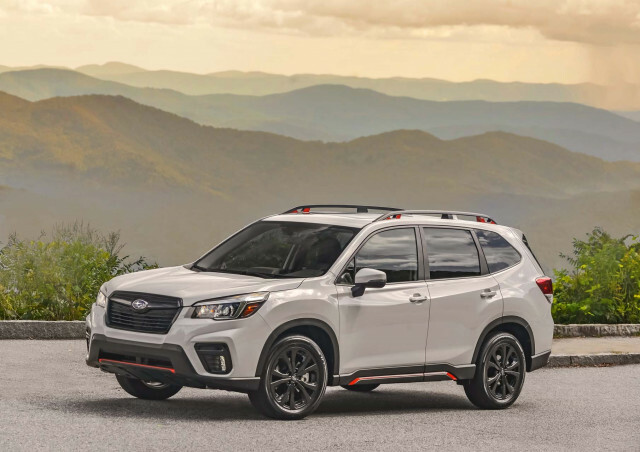 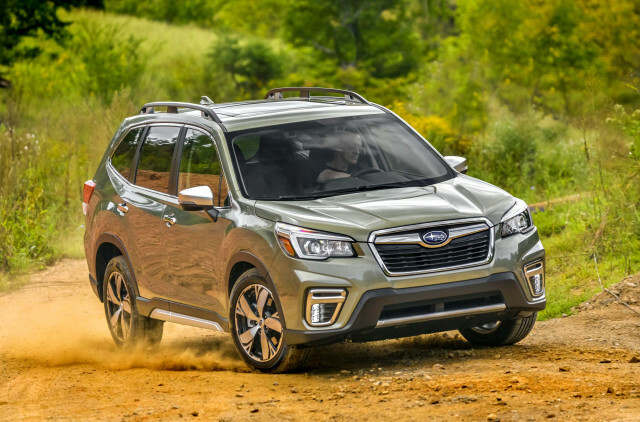 And no visit to the Subaru dealer would be complete without a look at the redesigned Forester with its higher seating position and room cargo area.